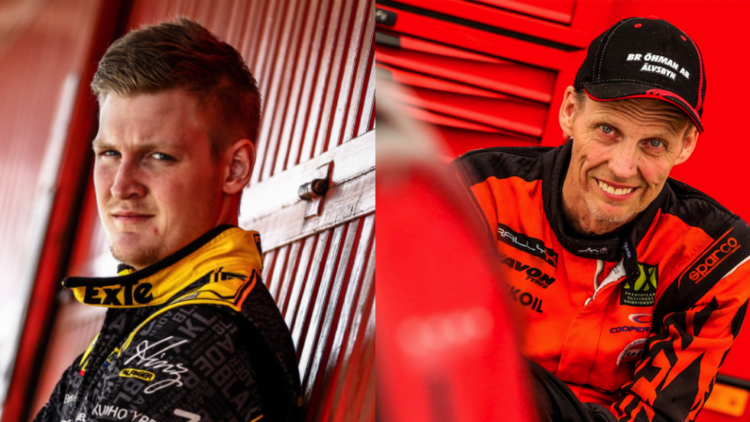 JC Raceteknik has revealed Robin Larsson and Mats Ohman will form an all-new driver line-up for its 2019 RallyX Nordic presented by Cooper Tires title bid as the team switches to Audi machinery. 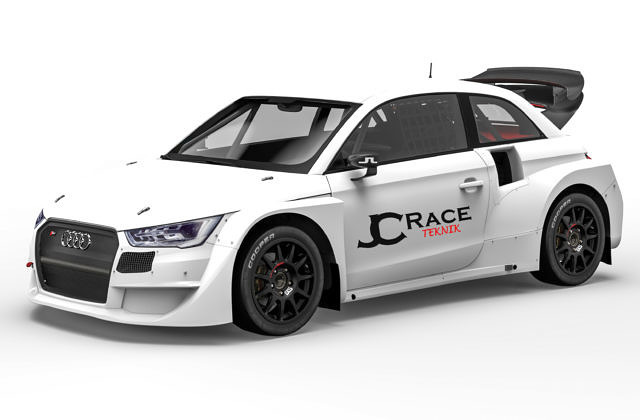 Champions in 2017 with Thomas Bryntesson, JC Raceteknik adopts a fresh approach for the new season after swapping out its Ford Fiestas for a pair of Audi S1s campaigned by the factory-backed EKS World RX team in 2017. The change of car coincides with the team’s new driver pairing, which sees World RX regular Larsson paired with one of RallyX Nordic’s most iconic competitors in Ohman. 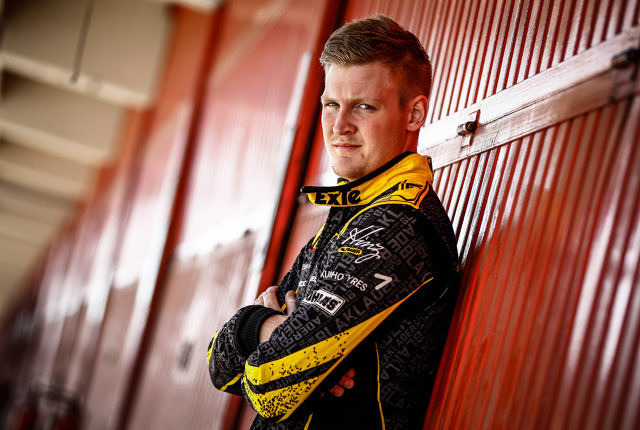 Larsson brings impressive world championship pedigree to JC Raceteknik following a series of successful campaigns in World RX, where he has accumulated one victory and five podiums since 2014. His RallyX Nordic return comes after making a successful one-off appearance at the tail end of 2018, where he took his privateer Audi A1 to the podium. “Having Mats as a team mate and being able to share information with him will be a big motivation for me. When you see how he runs on the track with his prerequisite… it is terribly impressive! He is a very good driver and I think we will be a strong team. In addition, Joel (Christoffersson) is an old friend, so competing with JC Raceteknik is special. A legend of the discipline, Ohman joins JC Raceteknik with his sights set firmly on the top. 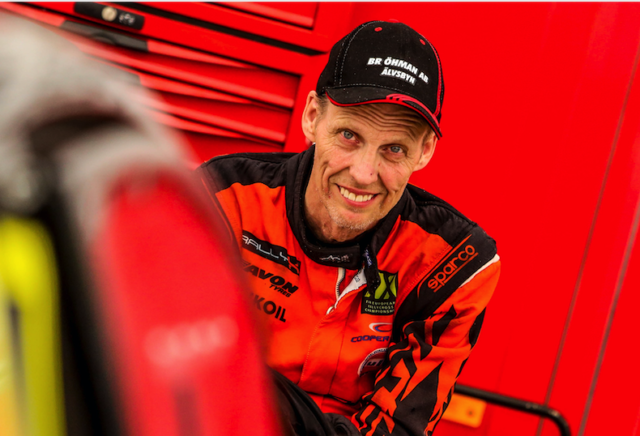 Indeed, despite losing 95 per cent of his mobility following a snowmobile accident in 1998, Ohman remains one of RallyX Nordic’s leading contenders with numerous podiums to his name. With a competitive new car at his disposal, Ohman is excited by the prospect of driving the 2017 title-winning World RX Audi this season, which will be adapted according to his needs. “This will be a real top team,” he commented.” The plan is first of all to get into the car and see how it works before setting goals. At the same time, I am a racer, so if everything works as it should, we will be aiming for the top. Already now we have started to adapt the car to me, and we are also working on developing it even more. These are good cars we have, so the results won’t be down to the material it is down to me as the driver. “I have worked with Joel and JC Raceteknik for several years, and you just have to look at the successes the team has had to tell why I am excited. They are serious at all points and have a set up that suits me.